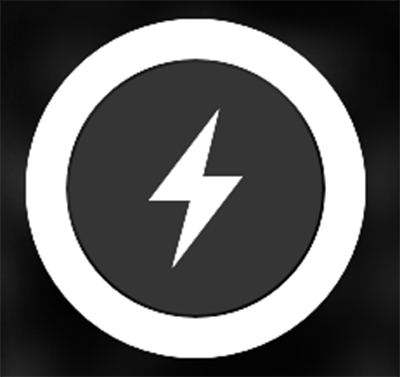 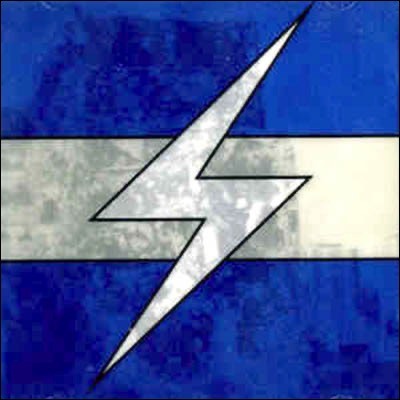 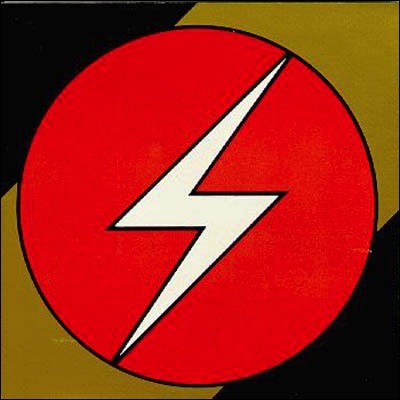 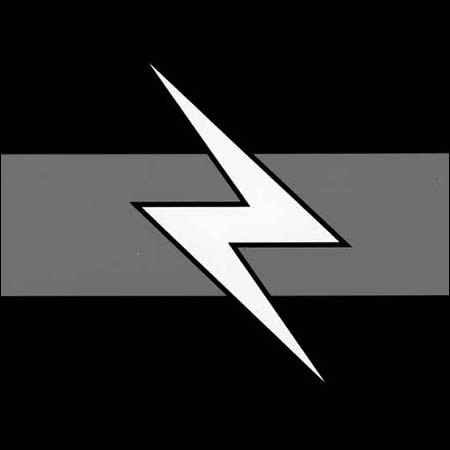 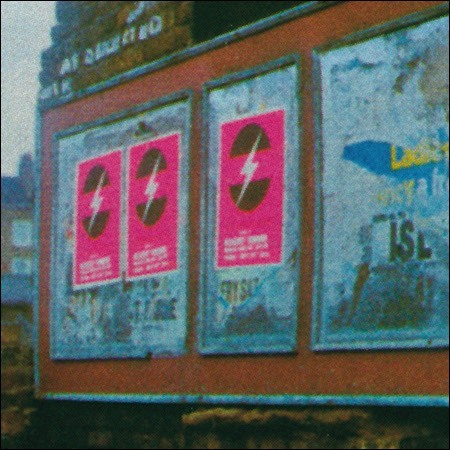 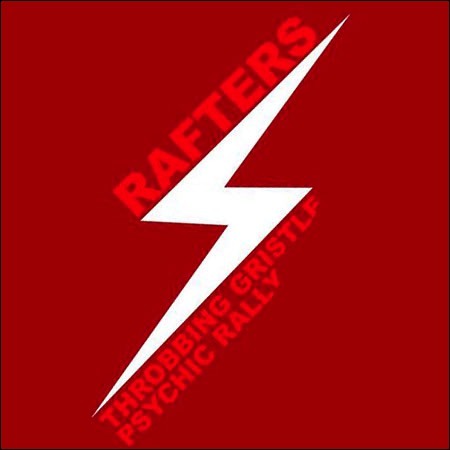 Throbbing Gristle adopted the flash symbol as their primary logo in 1976. 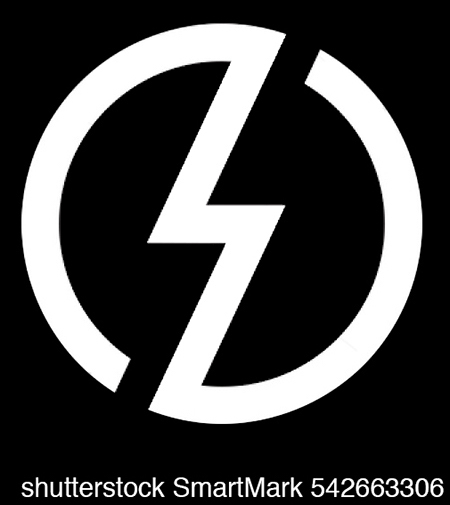 They wanted an image that was both memorable and familiar and which could incorporate the letters TG. 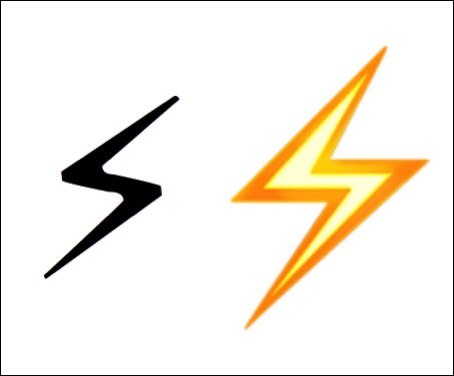 It also needed to be a graphic that could be easily adapted with different colours and glyphs. 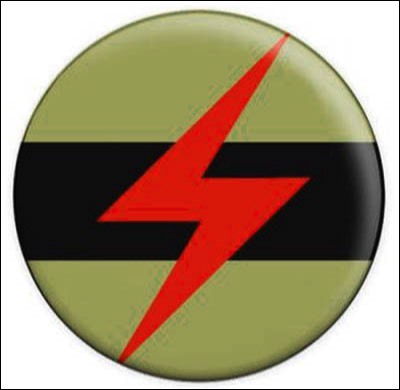 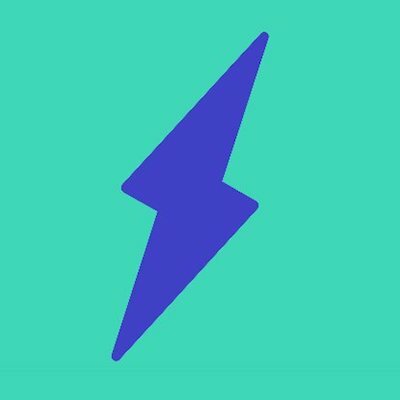 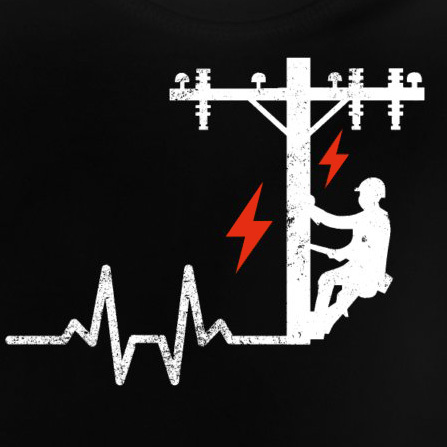 A GLC (Greater London Council) High Voltage Danger sign was noticed by Chris Carter near a railway line in Hackney and he suggested it as a possible candidate to the rest of TG, who liked it and agreed to adopt it. 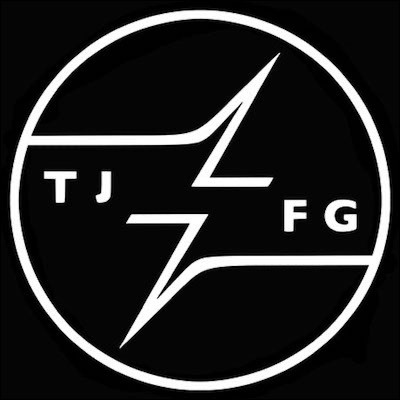 It was first commercially used by TG as a free sticker included with the release of their first album ‘The Second Annual Report in 1977. 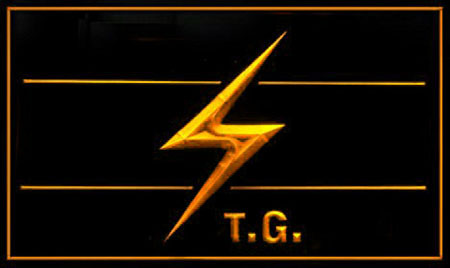 As can be seen in the images below the TG flash symbol has gone through multiple adaptions, modifications, variations of colour and backgrounds. 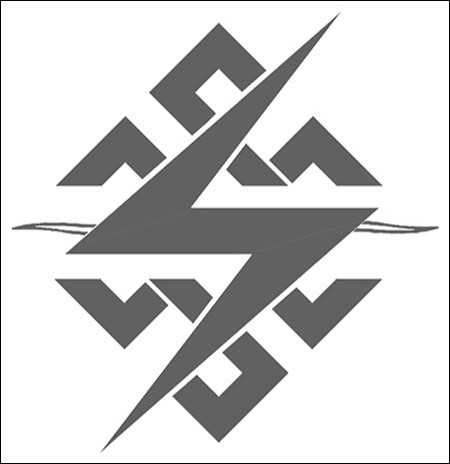 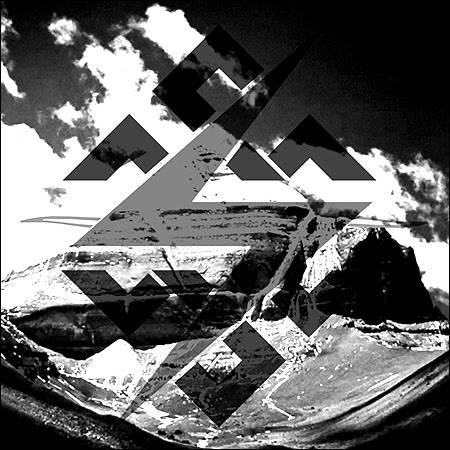 The most recent revision of the TG symbol (last updated by Peter Christopherson in 2010) incorporates the Buddhist ‘endless knot’ motif into the design. 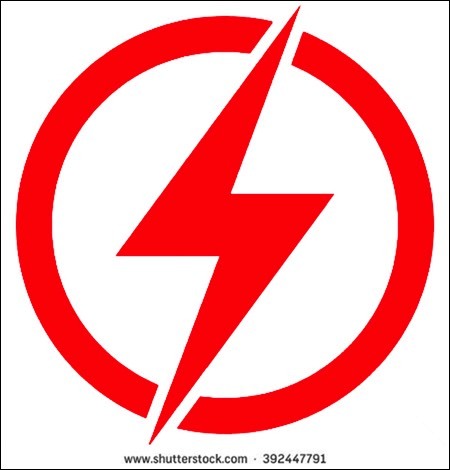 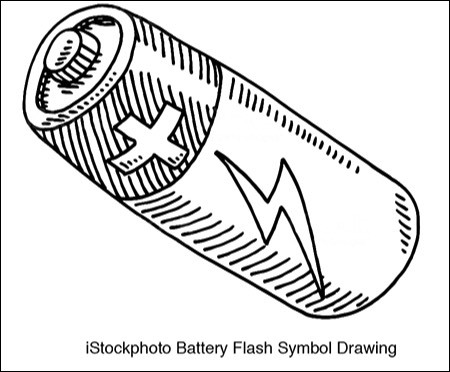 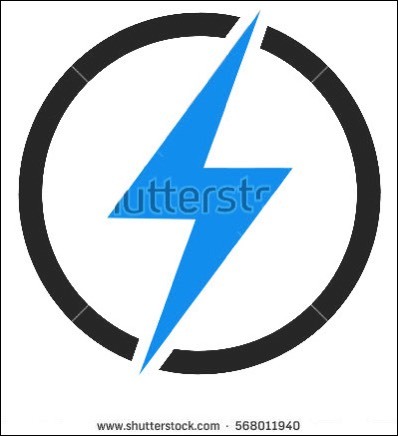 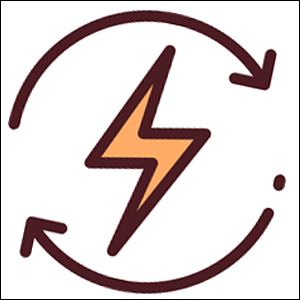 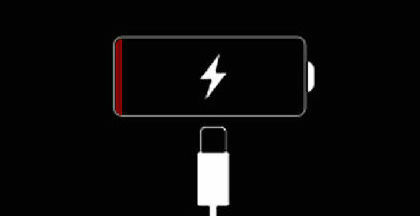 The flash symbol, in its various forms, is actually a universally accepted symbol for ‘danger electricity’ and as such TG couldn’t register or copyright their version of the symbol. 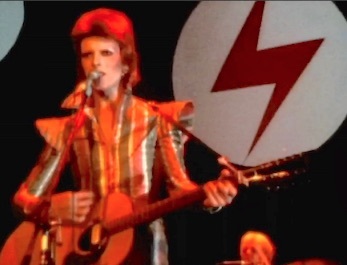 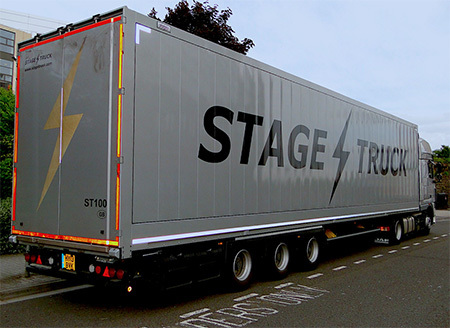 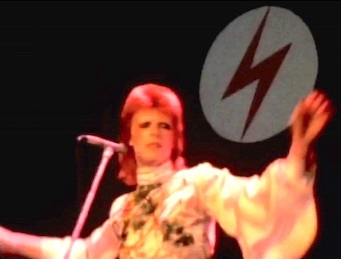 In fact (as it later transpired and unbeknown to TG at the time) David Bowie had used the same symbol inside a circle and of near identical shape and proportions to the TG flash for his Ziggy Stardust tour of 1973, although in the 1980s Bowie changed his flash logo to be more ‘top heavy’. 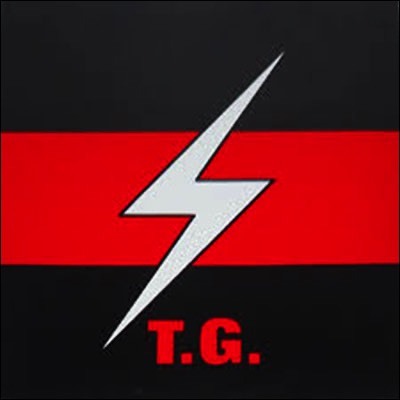 Thank you to all the TG fans who have sent us numerous flash images over the years.